It’s been a beautiful summer so far here in Tongariro National Park. There is a stark contrast between winter and summer in Tongariro, especially for those who come here for the Tongariro Alpine Crossing. Many of our guests arrive to experience unguided Tongariro Crossing treks while the tracks are clear and the weather is warm. We love to hear visitor accounts of their day on the Tongariro Alpine Crossing. At this time of year, the tracks are busy with excited trekkers coming to complete the 19.4 km volcanic alpine walk. Without the obstacle of snow and ice under our feet, summer time opens the door to unguided Tongariro Crossing treks. 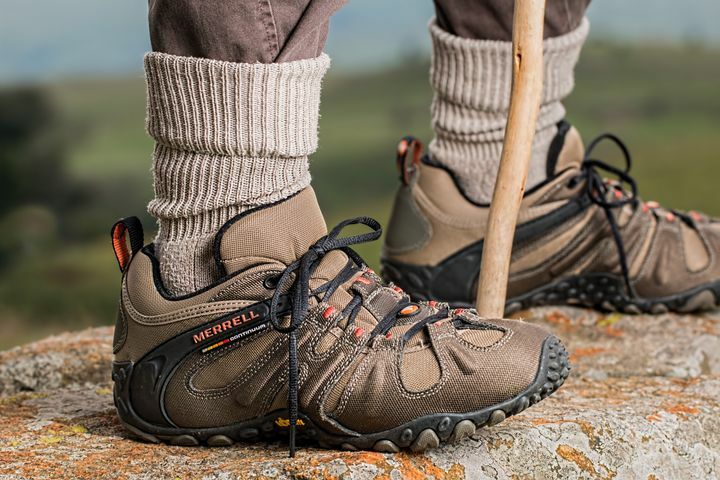 We know visitors love the freedom of unguided treks and most people come well prepared for the day-long journey. However there is always a handful of people who are a little less prepared than the rest. Even with clear, dry summer tracks, the Tongariro Alpine Crossing is no walk in the park. 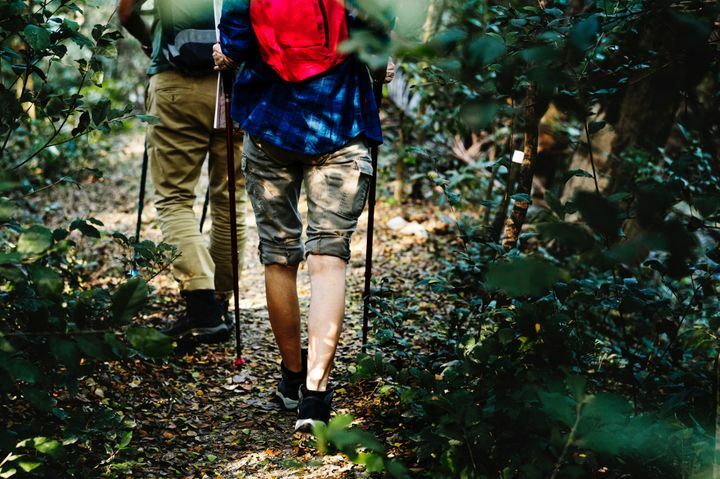 To avoid any unwanted mishaps on the mountain, it’s important to only attempt unguided Tongariro Crossing treks if you have the right equipment and a reasonable level of fitness. Here are our top tips for tackling unguided Tongariro Crossing treks this summer. 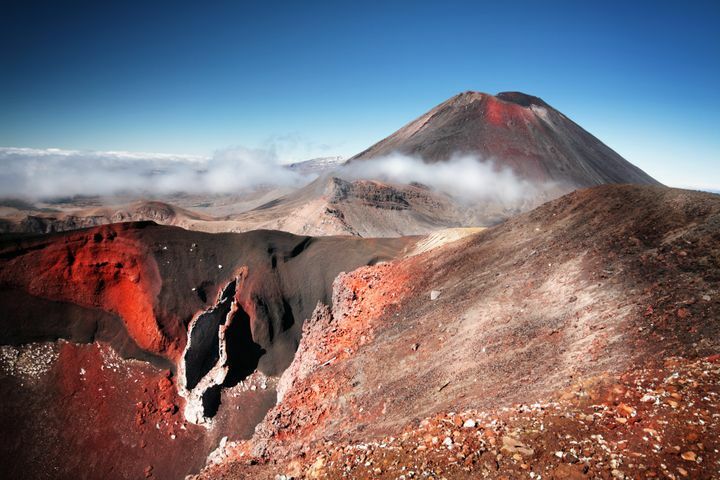 There’s no doubt you’ll be blown away by the scenery on the Tongariro Alpine Crossing. With volcanic rock, ancient lava flows, fiery craters and emerald lakes, this will be like no other trek you’ve ever taken. You’ll see some of the country’s most stunning scenery, and you will also get a vigorous workout. The key is to take the right supplies that will make the journey as safe as possible. 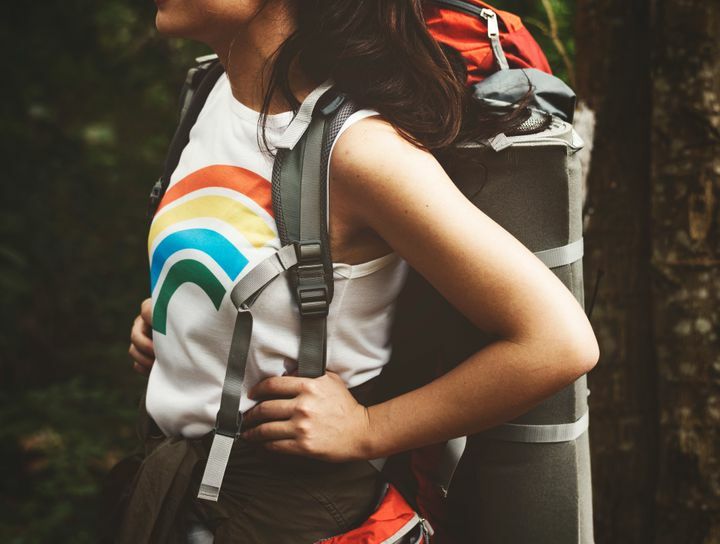 Have a look at the following checklist and make sure you’ve got what you need for a successful unguided trek. Every trekker, no matter how confident, must do their research before they begin the Tongariro Alpine Crossing. You will be walking for six to eight hours and most of the walk will be a gradual ascent. Tongariro transport services aim to get trekkers to the start of the track around 8 am. You will begin at the Mangatepopo car park, taking the well-marked tracks up to the Soda Springs. The steepest part of the climb will follow as you ascend up the “Devil’s Staircase” to the Mangatepopo Saddle. You will see clear pole markers right up to the Crossing’s highest point, the Red Crater. Take extra care here because there may be a lot of loose scoria on the tracks which can move underfoot easily. Descend past the Emerald Lake and take another short climb to the Blue Lake (Te Wai-Whakaata-o-te-Rangihiroa). Keep in mind that the Blue Lake is tapu (sacred) and should not be touched. The descent takes about two hours and it’s a good idea to stop for lunch before you begin your journey downhill. Although dry, stones and rocks can make the terrain slippery. There is also a lot of native bush to navigate your way through as you head back towards Ketetahi car park. It is essential that you check the conditions of the Tongariro Alpine Crossing before you set off. Even if this is your umpteenth time on the Crossing, you can never be too careful and should always be aware of potential hazards. The Tongariro Alpine Crossing is an alpine environment that can quickly change from one weather extreme to another. It is common to experience strong winds and rapid changes in temperature, even in the summer. Check the Tongariro weather forecast the morning of your trek. Don’t forget that this is an active volcanic area with vents at Mt Ngauruhoe, Red Crater and Te Maari Craters. Eruptions can happen without warning so check the volcanic activity conditions before you go. It’s also important to do your research on what to do in an eruption. Above all, stick to the tracks. The Tongariro Alpine Crossing is very clearly marked. You are free to take the side trips along the way to spots such as Mt Ngauruhoe summit, but don’t venture off the tracks. Not only is it safer to tackle unguided Tongariro Crossing treks in pairs or groups, it’s also a wonderful experience to share with others. Having people with you will ensure you have someone to perform first aid or call for help should the unexpected happen during your trek. Plenty of people do the Tongariro Alpine Crossing as a solo journey, and it’s absolutely fine to do so. If you are planning to go it alone, let someone know your plans before you go and ensure you are as prepared as you can possibly be. The Tongariro Alpine Crossing is one of the most popular features of our region. We see many of our guests venture to the Crossing each day, and all of them return with wonderful stories to tell. Summer is a perfect time to enjoy an unguided Tongariro Crossing treks. If you’re planning to tackle the Crossing this summer, book with us for easy, comfortable accommodation. We offer direct transport to and from the Tongariro Alpine Crossing from The Park Hotel. Call us today to book your amazing summer adventure at Tongariro National Park.